After last month's chapter and verse, I thought I would give you all a break, and trim it right back. Mainly because I have been so busy with my own sheet I have not really done much UKP related. 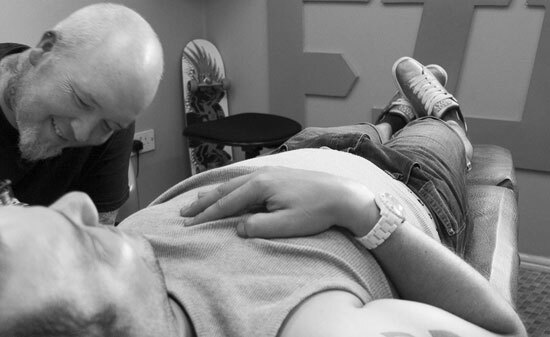 This month I had a sitting at my tattooist that lasted 5 1/2hrs, thankfully my arse had gone numb so that took my mind of the pain being inflicted upon my left arm. Being gluten for punishment, I am booked back in on the 14th September for another full day of torture. There have been quite a few shows on over the last month, none of which my time or finances have allowed me to attend. Therefore with VW Festival happening last weekend I was well and truly ready for it. VW Festival usually signals the closing of my show camping year, so I am planned on going out with style. Foolish, child like behavior mixed in with a little bit of dressing up, all gently rationalised and gelled together by my good friend ;alcohol! The weekend was a blast! Meeting up with old friends and new, which is what it is all about for me. 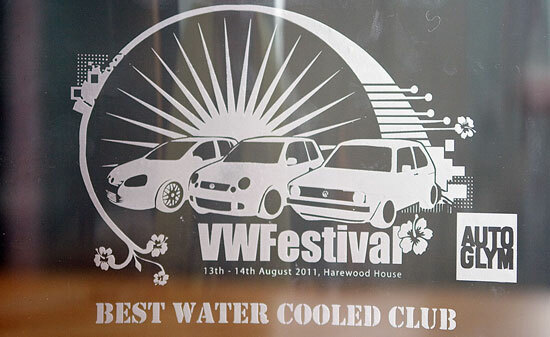 The cherry on the top, was UK Passats winning Best Watercooled Club. Well done to all of you guys, not just the ones on the stand, but to all of the dedicated members who have helped spread the good word, and flown the UKP flag with pride. 7th August saw another local (to me) show, VWNW at Tatton Park in Cheshire. I keep missing this show year after year, every time I plan to attend, something gets in the way. By all accounts it is a cracking show, with all the elements you would want. Air and water pumpers sharing the same space. Gone are the days or the 90's when this would never have thought to be possible. Thankfully all parties have now opened their arms to each other, and both share the love for the VW emblem, regardless of its method of engine cooling. Here is a little taster to get you started. Until next month, I wish you a fond farewell and wish you all luck in whatever adventures you are upto. 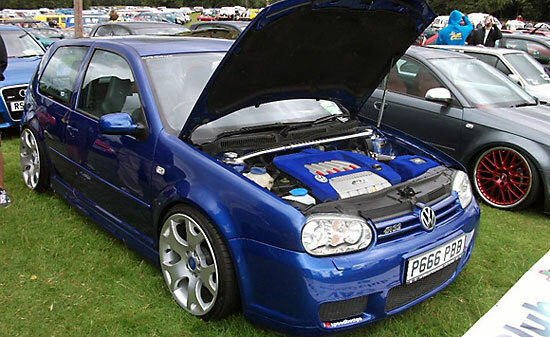 He had a vision and has stuck to it, making his B6 a very 'stand out from the crowd' kinda car. His network of UKP mates seems to stretch the country, with everyone he meets seemingly taking to him like a duck to water. Making him and his car a formidable duo. Although I don't think he has finished polishing his initail vision, it is still a very COTM winner, ticking all the right boxes, without following the recent scene influx, of simply buying a new skool ride, dropping it and putting on some fresh rims and calling it finished. I for one can't wait to see what the next chapter on the Indywindy school of B6 modding brings. UK Passats and Roadserve have joined together to offer you a great saving. RoadServe Membership puts you back in control of work done to your vehicle. It gives you great savings on servicing, repairs, MOT and tyres, and best of all, you need never talk to a garage again! As a RoadServe member, your own highly-trained technician manages all the work on your vehicle on your behalf, giving you peace of mind that it is in expert hands and that you will only ever pay for work that is required and only at the right price. So, you will always have the confidence that your vehicle maintenance and repair costs are totally fair, transparent and reasonable, and much lower than they would have been otherwise. You will only pay for what you need, with RoadServe making sure that unnecessary work and hidden charges are a thing of the past. 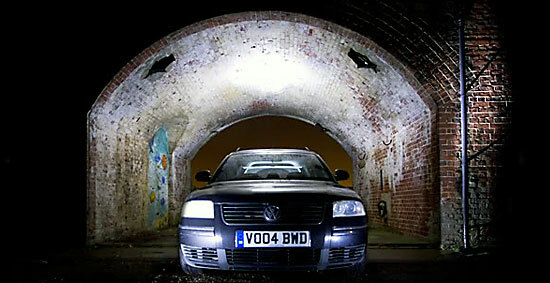 *RoadServe covers all Servicing, Repairs, MOT and Tyres. *RoadServe Technical experts make sure you only pay for what you need. *You only pay for what you authorise no nasty surprises. *All work guaranteed for 12 months/12,000 miles. *You can choose from over 15,000 main dealer and independent garages in our approved network throughout the UK. *Available for any age, make or model of car, even if it is still under manufacturer s warranty. 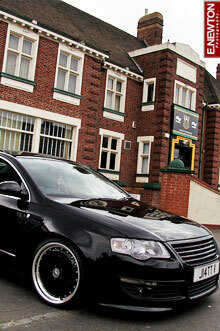 *Courtesy Vehicle and Collection & Delivery services where available. Y*our own personalised myGarage website area where you can keep a check on your savings and print off your service history at any time. Normally the annual membership for Roadserve is £29.99, but UK Passat members have been given a discount code that means you get this service for only £19.99.